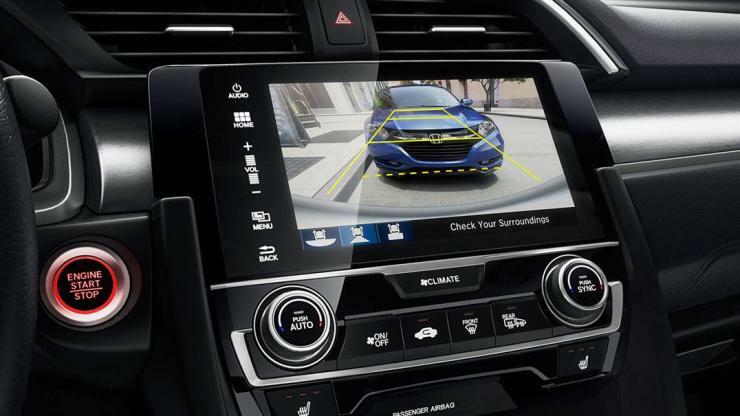 For a while, the current City can accommodate customers who own the previous models. 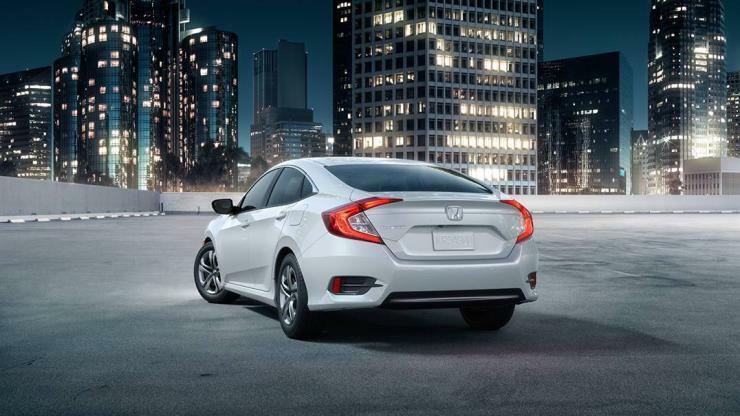 He further alluded that in time, especially when current City customers would be ripe for an upgrade “the Civic is one model” that Honda is looking at introducing in India. 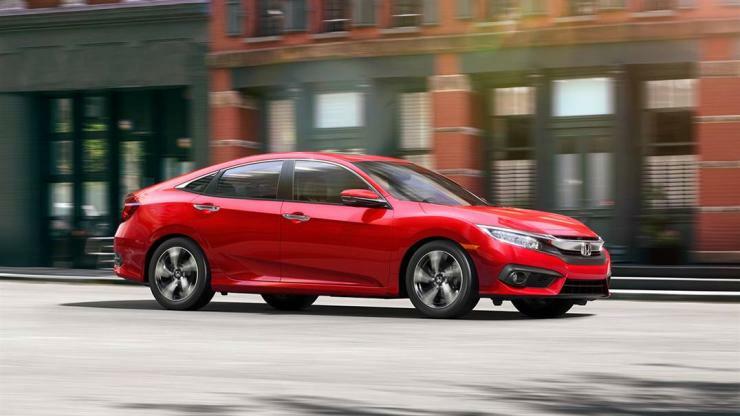 The sedan’s entry timeline will be determined by when Honda wants to fill the big gap that will soon exist between the City and the upcoming Accord, which will be launched during this year’s festive season. 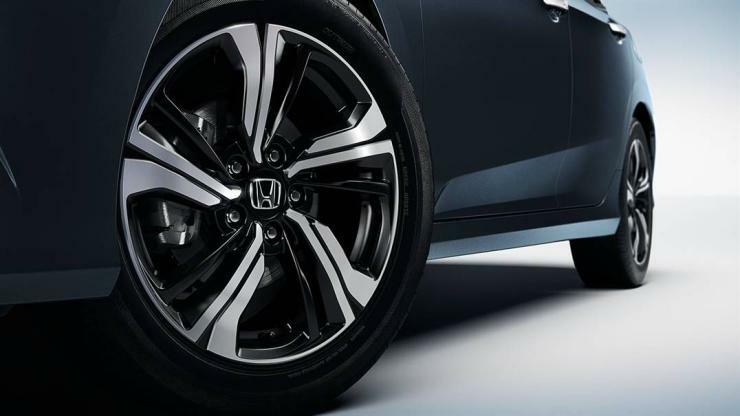 Over the last 3 years, Honda’s shifted its focus towards the mass market but is now said to be mulling a re-entry into the premium car space. 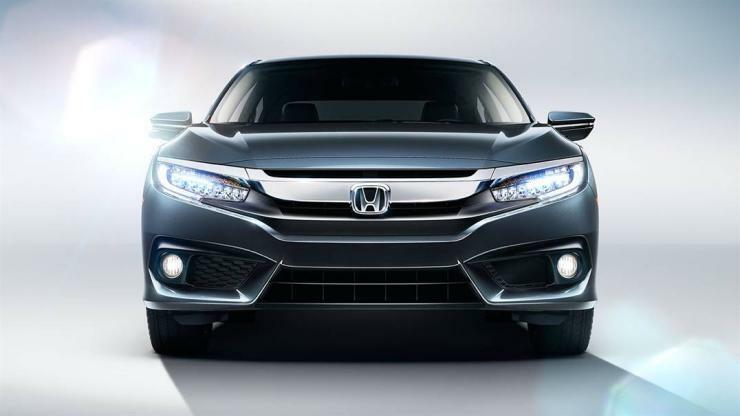 The Accord will be the first move in that direction, and the Civic could soon follow. A launch in late 2017 for the new Civic makes sense as the super successful City sedan would have turned 3 years by then. 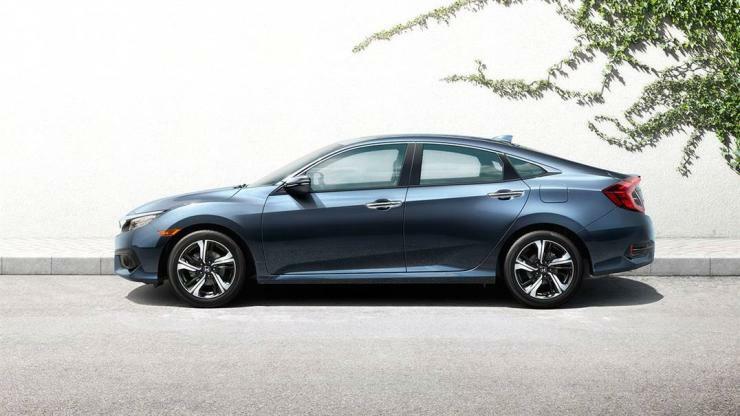 A lot of City sedan owners who bought their cars in 2014 would be ready for an upgrade in 2017-18, which is where the Civic fits in. Honda will want to keep the upgraders in its fold, and to do that, it needs the Civic in India very soon. 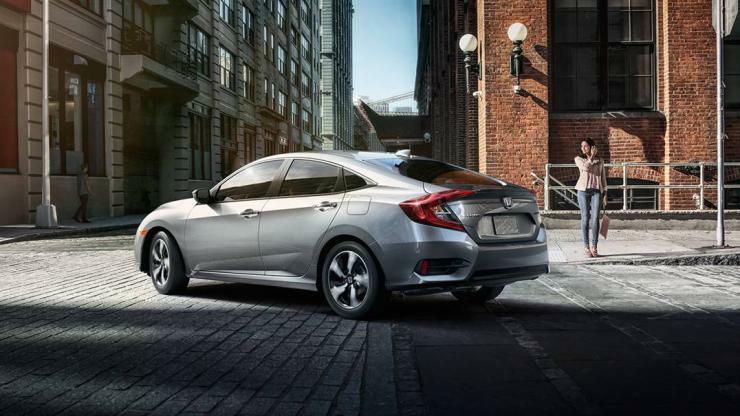 Globally, the 10 generation Civic is available with 1.8 liter and 2 liter naturally aspirated petrol, and 1.5 liter turbo petrol engines. 7 speed CVT automatic gearboxes are standard on these engines, with the 2 liter motor getting a 6 speed manual option. Soon, the 10th generation Civic will be sold in Europe, with a 1.6 liter all-aluminium turbo diesel motor as a part of the engine line up. So, Honda will be capable of offering both petrol and diesel engine options on the Civic as and when it launches the car in India. 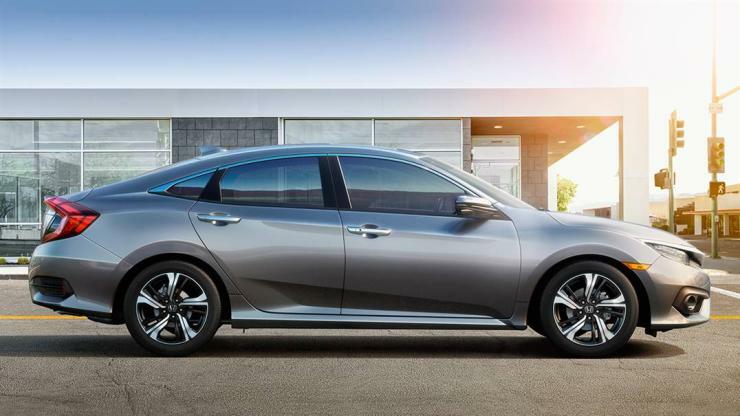 The 10th-gen car is larger than the outgoing version, and this makes for a more spacious cabin. It gets a raft of new creature comforts and safety features. Interiors are upgraded, too. 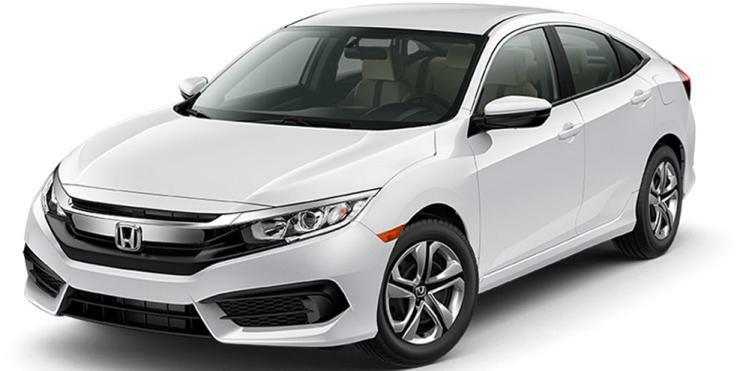 All in all, the Civic is a car that Honda can use to compete with the likes of the Toyota Corolla and the Skoda Octavia.